But it's also an AWD Porsche. And it's a hybrid. And it's not a 918 Spyder. It's an SUV. But it is what will be gracing my driveway for a full week! 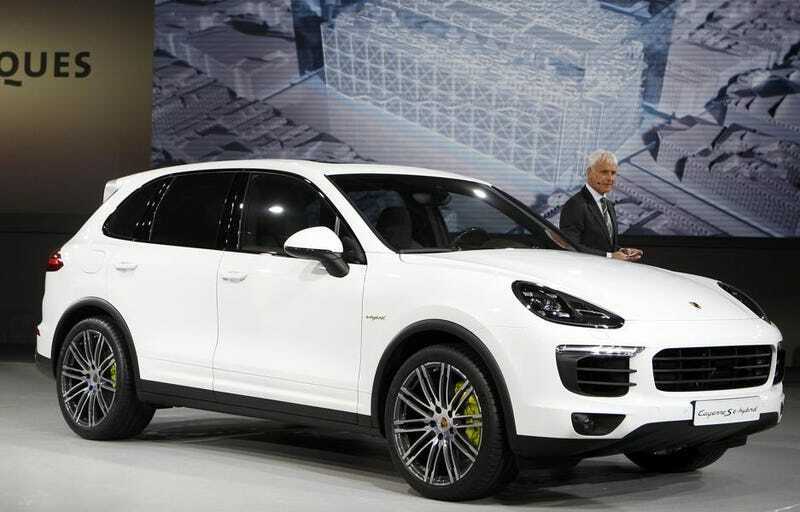 What (If anything) do you guys want me to find out about the 2015 Porsche Cayenne S e-Hybrid? The brake calipers are green because they are made of leaves.